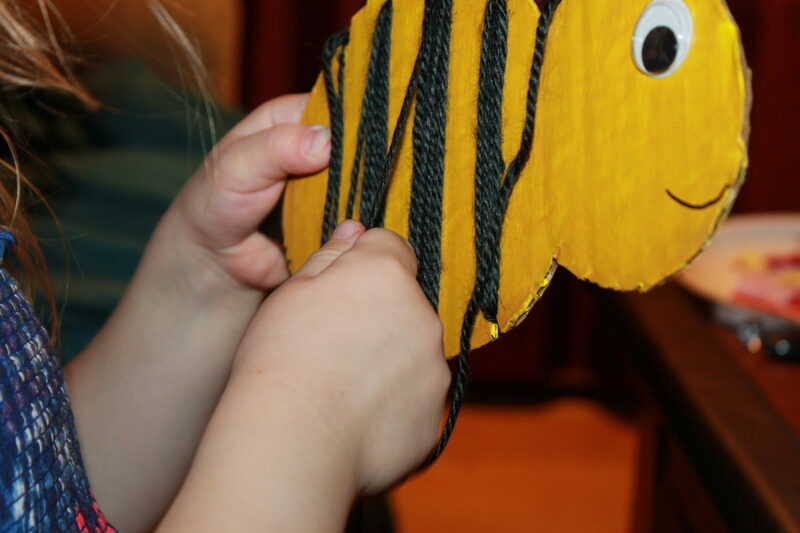 Our little friend inspired a new craft. Since some of my daughter’s favorite crafts involve yarn, we decided on a yarn wrapping craft. 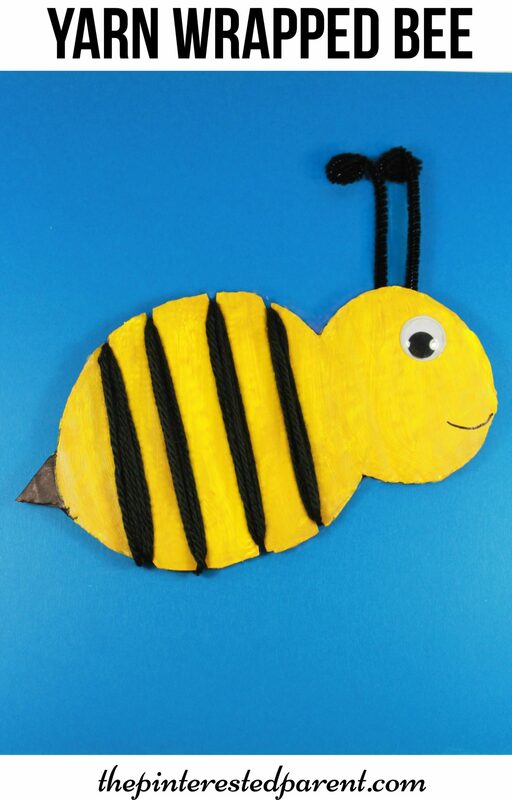 Draw & cut a bee shape out of cardboard. Don’t forget the stinger. 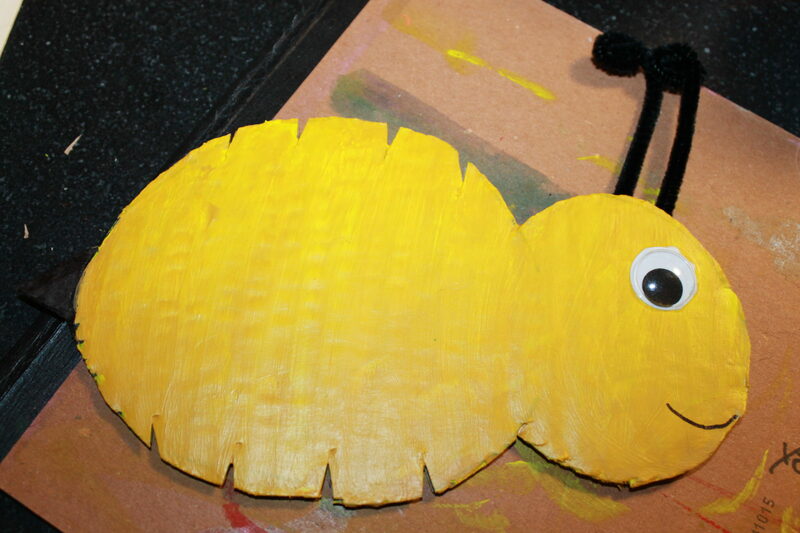 Paint the body of the cardboard yellow & the stinger black. Let dry. 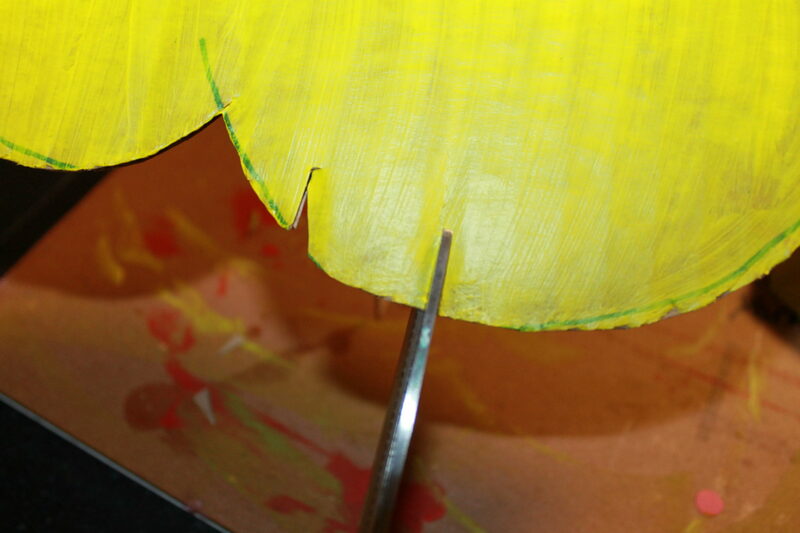 Make thin triangular snips into the cardboard on both the top & bottom of the body. 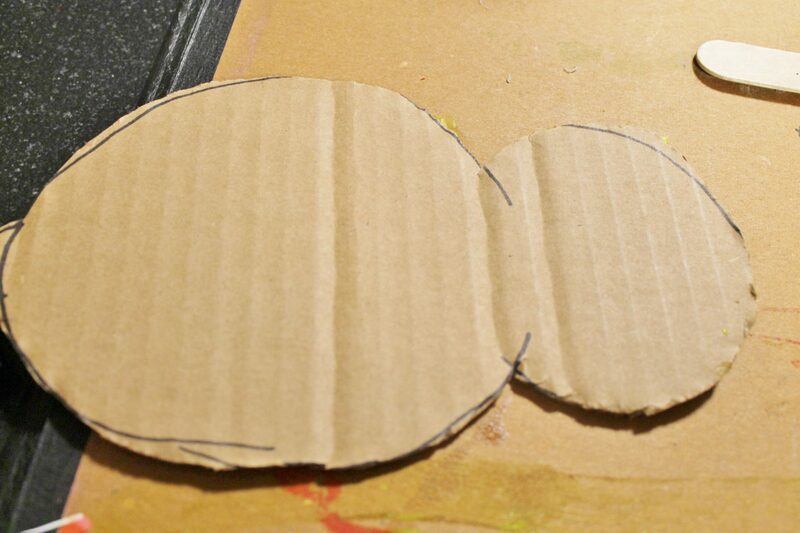 Glue a googly eye & 2 pipe cleaners for the antennae. Draw in a little smile. 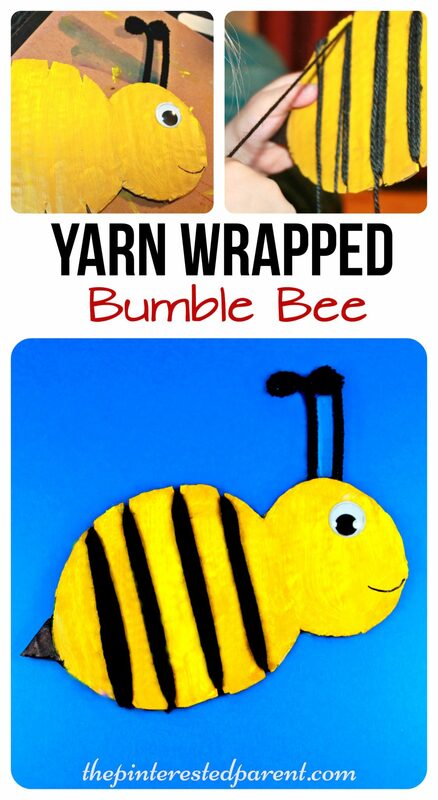 Cut long strands of yarn & wrap the strands around the bee’s body at the notches. 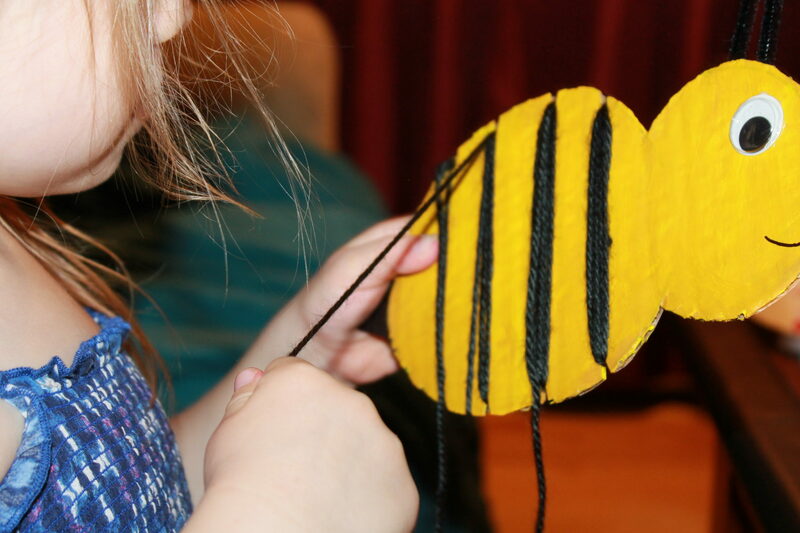 My daughter carefully wrapped the yarn around her bee. 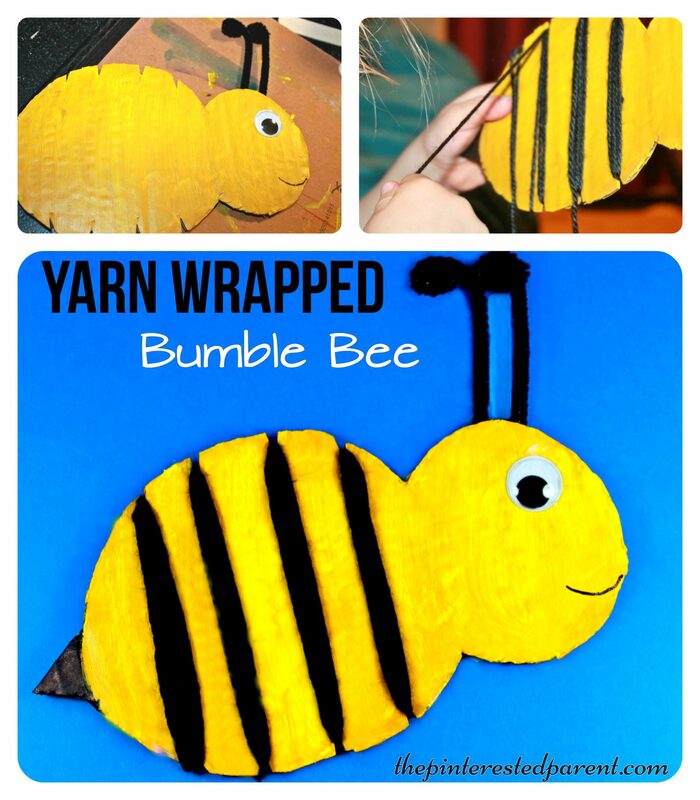 This is a great activity for fine motor skills and like I said, my little girl loves yarn crafts. 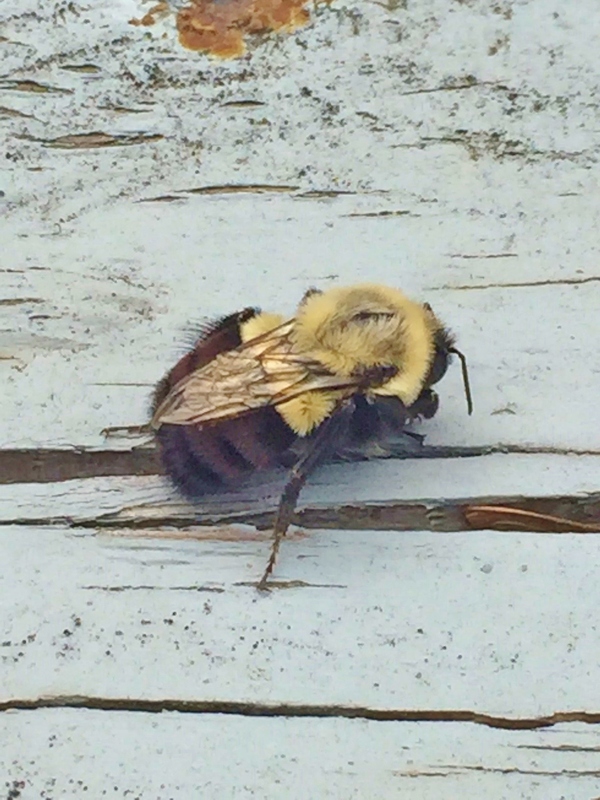 We both thought our little bee came out adorable & it is less likely to sting us than its inspiration.